We’ve moved! 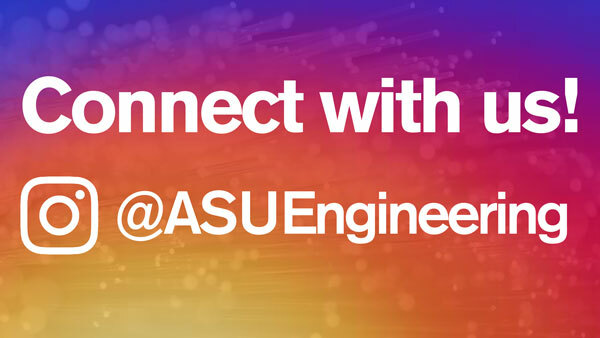 The Fulton Schools Instagram account is now @ASUEngineering. We are excited to share news, awards, research updates and everything engineering! If you have chosen to use the ASU email signature block and have included social media handles for the Fulton Schools, please update the Instagram URL. These are the four social media accounts that we actively use as communication channels for the Fulton Schools. 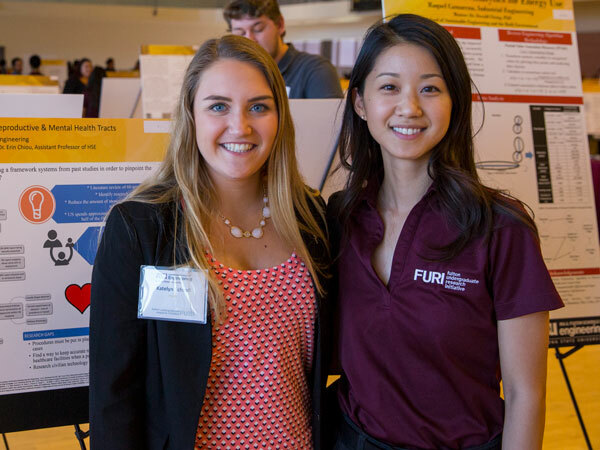 Would you like @ASUEngineering to follow you, your lab, your research partners or funders? Send a direct message on Twitter or Instagram and we will be sure to follow the handles you suggest. Submit your news to the Fulton Schools Marketing and Communications Department and get promoted on social media.